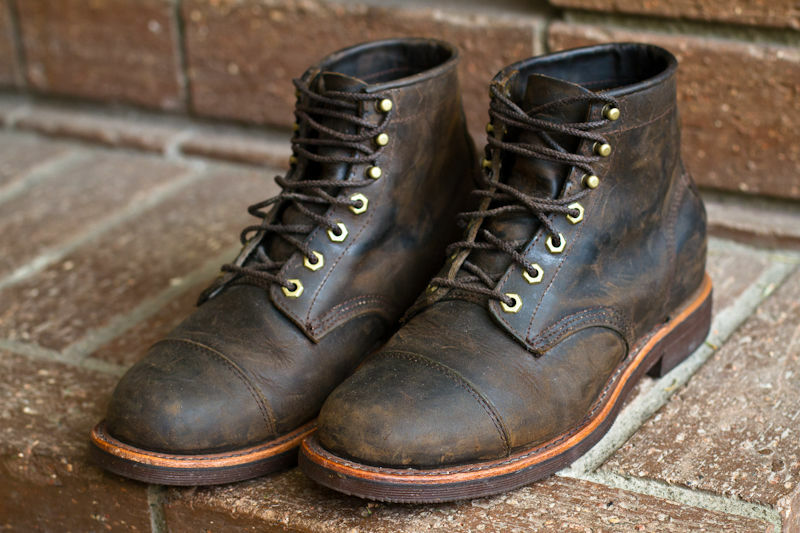 Chippewa Boots is an American footwear company that specializes in boots. The brand has perfected the shoes to accommodate what people want and need from boots. These tough, high quality boots are means for the adventurers and explorers of the world. With Big Apple Buddy’s personal shopping service, you can now buy direct from the Chippewa Boots online store anytime, anywhere. Experience the classic style of the Original Black Mountaineer Logger Rugged Outdoor Boots! 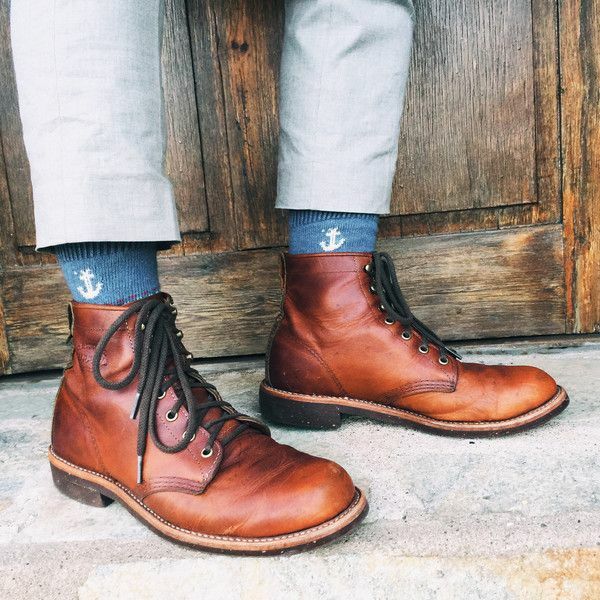 These are a popular choice of the Chippewa Boots collection for a good reason. With tough material and unbeatable comfort, the boots are ideal for harsh weather conditions while still looking stylish. Since 1935, these trusted boots have been the go-to choice for Chippewa users and continues to be! If you're looking to go on an adventure, the Original Insulated Trekker Tan Mountain Boots will be your best new companion! These boots are made for all kinds of terrain so you don't have to worry about wearing the right footwear no matter where you go. This elegant boot gives you the best of both worlds with a sporty touch but a classy look that you'll want to have for many years to come. Opt for something different with the Original Kush N Kollar Chocolate Mountaineer Boots! This lace-up boot from the Chippewa Boots collection is the perfect in between when looking for mountain shoes that you can wear anywhere. They're lightweight and breathable so you can stay comfortable for longer as you go on adventures. Best of all, the material is durable and will keep on going with you! 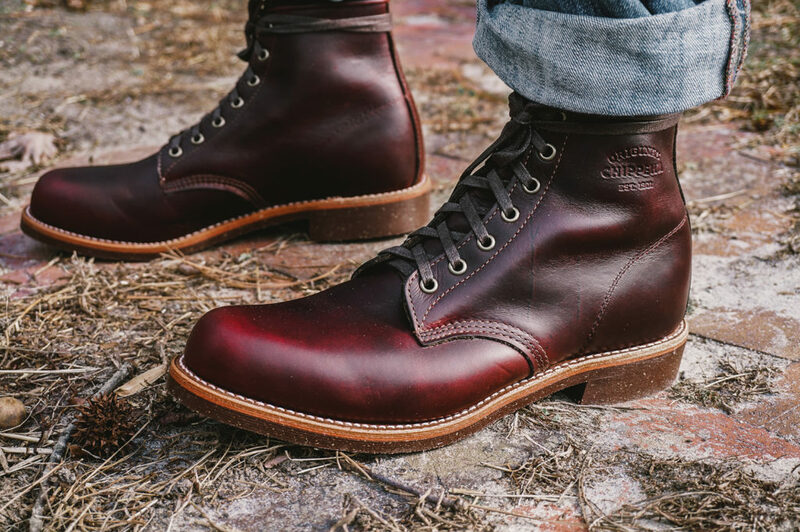 Unfortunately, the USA Chippewa Boots online store does not currently offer international shipping. However, Big Apple Buddy, your personal shopper, can help you buy products direct from the official USA Chippewa Boots online store and ship them to your doorstep, no matter where you are in the world. We offer international shipping to over 110 countries including Australia, Austria, Azerbaijan, Bahrain, Belgium, British Virgin Islands, Brunei, Bulgaria, Canada, Chile, Costa Rica, Croatia, Czech Republic, Denmark, Estonia, Fiji, Finland, France, French Polynesia, Germany, Gibraltar, Greece, Greenland, Hong Kong, Hungary, Iceland, Indonesia, Ireland, Israel, Italy, Japan, Jordan, Kuwait, Latvia, Liechtenstein, Lithuania, Luxembourg, Macau, Malaysia, Maldives, Malta, Marshall Islands, Mauritius, Monaco, the Netherlands, Netherland Antilles, New Zealand, Norway, Oman, Poland, Qatar, Romania, San Marino, Saudi Arabia, Serbia and Montenegro, Seychelles, Singapore, Slovak Republic, Slovenia, Spain, South Africa, St. Lucia, Sweden, Switzerland, Taiwan, Thailand, the UAE, the UK, Vatican City, and Vietnam. If you would like to buy from the USA Chippewa Boots online store, simply let us know which items you would like to order (by filling out the form below) and we’ll get back to you with a free international shipping quote within 24 hours!